How to Make Your Own Choker! Chokers are definitely the “it” jewelry item this season, but they can definitely be overpriced at various stores. I took it upon myself to create a cute choker with scraps of materials that I found laying around my house. Here is how I did it, and how you can too! I started off with these three scraps of cloth that I found. 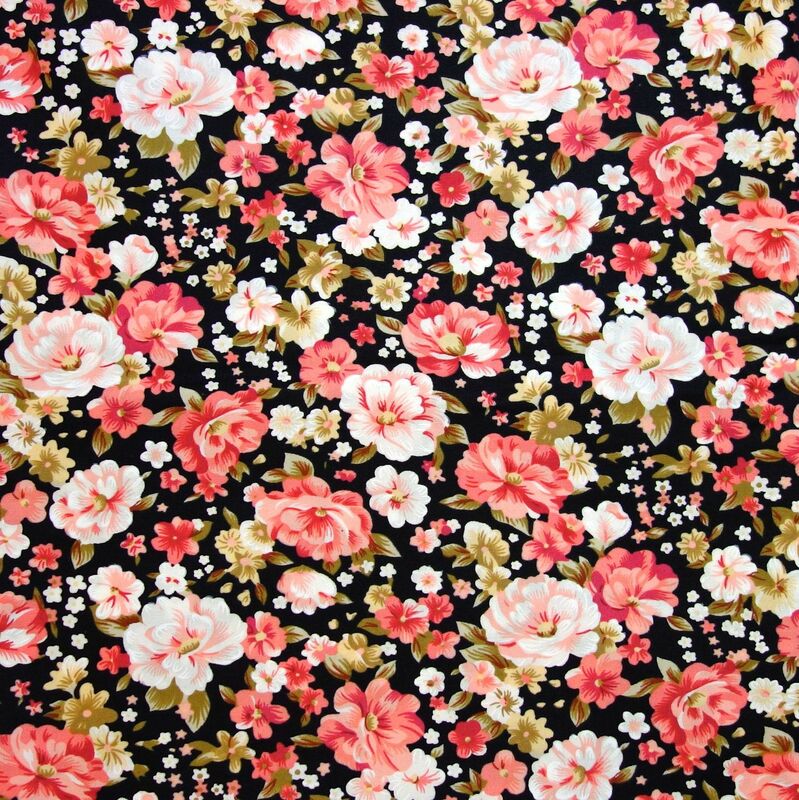 I liked the contrast of solid black, black with white polka dots, and pastel pink floral print. I trimmed the thicker black piece to have a similar width as the other two pieces. Next, I took a plastic ring and slipped the three pieces of cloth through it. I then took a piece of the cloth scrap that I cut off, used it to even out the solid black piece, and then tied it around all three pieces to secure them. I made sure to loop the end of the three pieces of cloth that would be braided around, so that there would be a secure loop when I tied on the extra black cloth. I then proceeded to braid all three pieces together, all the way down. Afterwards, I tied the end with the extra black cloth the same way that I tied the first. Then I took a final chunk of the black solid cloth and tied it in two knots – one side around a loop, the other just in a knot. Finally, I put a safety pin on the end not attached to the loop. This is how I will latch the choker so that I can wear it. Tada! Here is the final product!